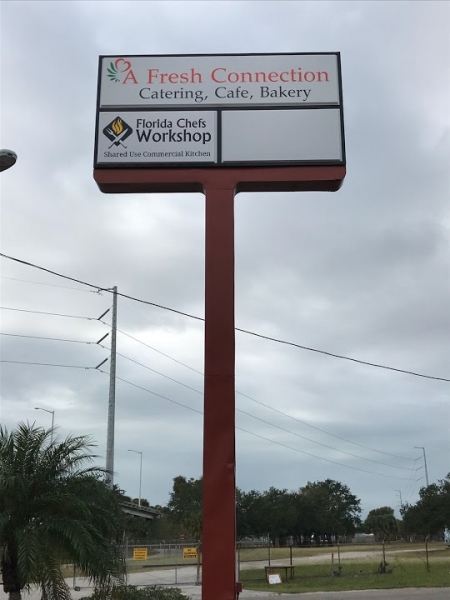 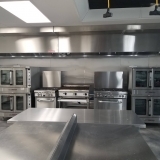 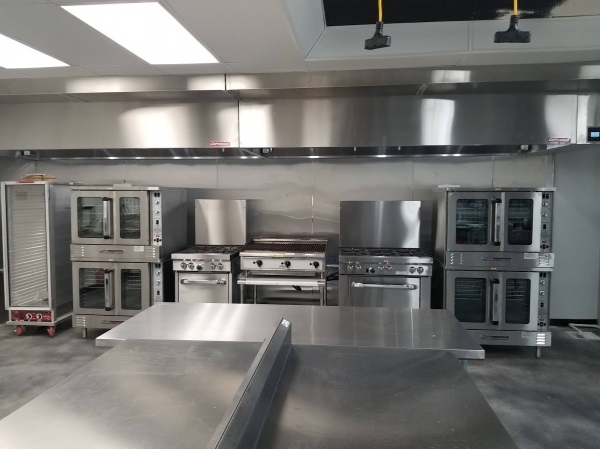 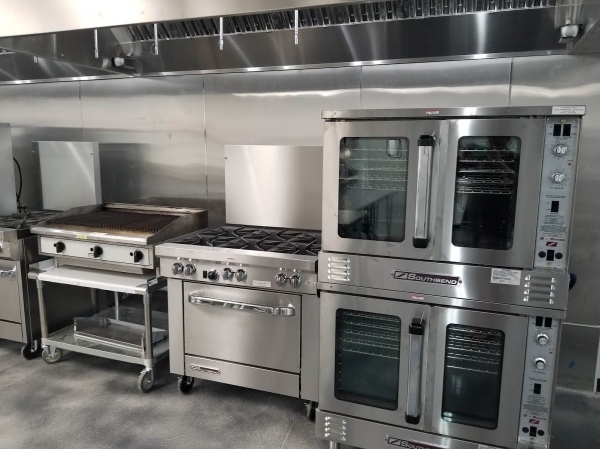 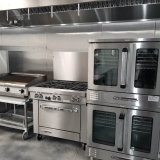 Our parent company, A Fresh Connection Catering, LLC is excited to announce the opening of Florida Chefs Workshop, our shared use, fully licensed commercial kitchen. 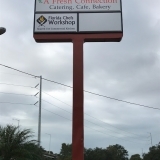 We are located at 7097 30th Ave N, St. Petersburg FL. 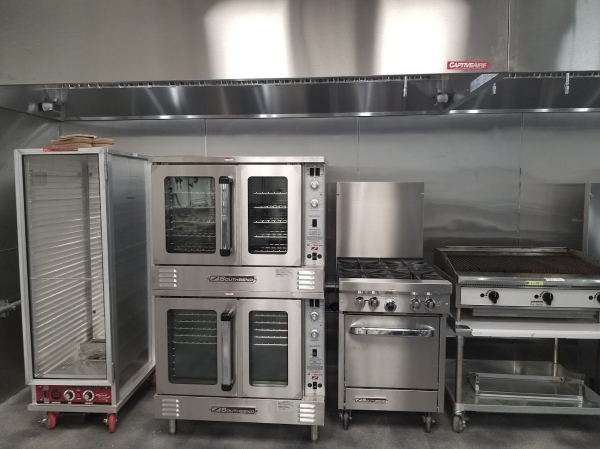 If you are interested in commercial kitchen rental space, incubator kitchen for your business, please visit our website to join our mailing list and submit your contact information. 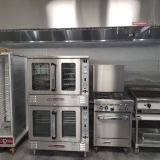 We offer dry storage, cooler storage, freezer storage and price packages to suite every business model.